“Soldier’s Home” by Ernest Hemingway is one of many short stories that was collected as a part of In Our Time, published in 1925 as the book that brought Hemingway to America as an author. This book is full of many different short stories that have become quite popular, including “The Nick Adams Stories,” “Indian Camp,” and “The Battler. This anthology consists of small vignettes that relate to the short story that follows them, and is easily one of the most recognizable productions by Ernest Hemingway. A much shorter version of 32 pages had been published in a small run in Paris the year before, but it only consisted of the vignettes. “Soldier’s Home” is a story that revolves around Harold Krebs. Harold is a young soldier who has returned from war and is tormented by the experiences that he has had. As the story goes on, Harold eventually comes to realize that he shouldn’t be in his childhood home anymore. Therefore, he decides to leave and go on about his life somewhere else, somewhere new. Harold’s mother is a very religious woman and tries to help her son, but her attempts are rather ineffective at best. Harold’s father is mostly absent in “Soldier’s Home”. 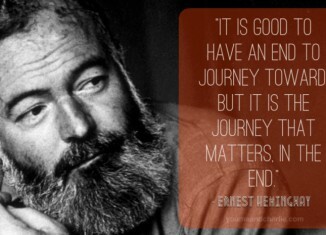 Ernest Hemingway makes a point to allude to him, but he never directly appears in the story at any point in time. The sister, Helen Krebs, is Harold’s younger sibling. She looks up to her brother a lot, placing some undue pressure on Harold throughout the story. She also likes to play indoor softball, but that is all that is really said about her in the story. The main focus is on Harold’s need to move forward to get out of the past. Ernest Hemingway compiled a great collection of stores in the collection In Our Time, including “Soldier’s Home”, which portray a unique sense of life and purpose like no other author can seem to accomplish. This story is very ironic in its title and the storyline, as are most of the titles of Hemingway’s works. Hemingway doesn’t bother to tell people why Krebs is the last to return home or what happened in the meantime, but Harold simply comes back late and cannot find his place when everyone else is already settled. It is a great tale that speaks to fitting in and being left behind, in a sense. 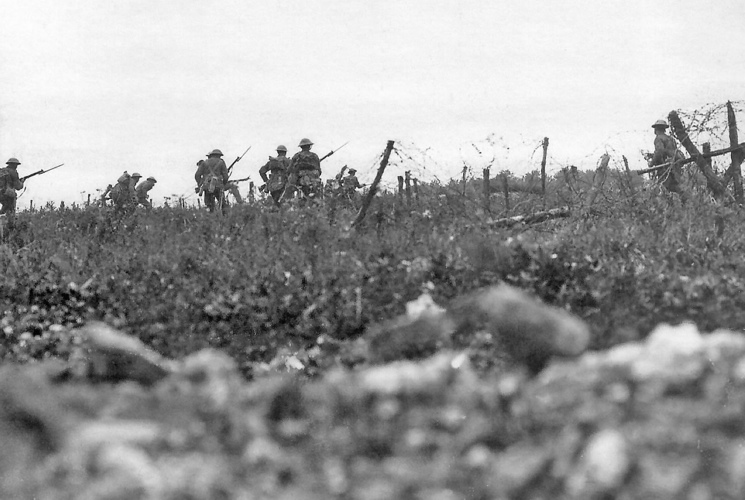 One of many great stories by Ernest Hemingway, “Soldier’s Home” is among the most notable stories from the anthology. 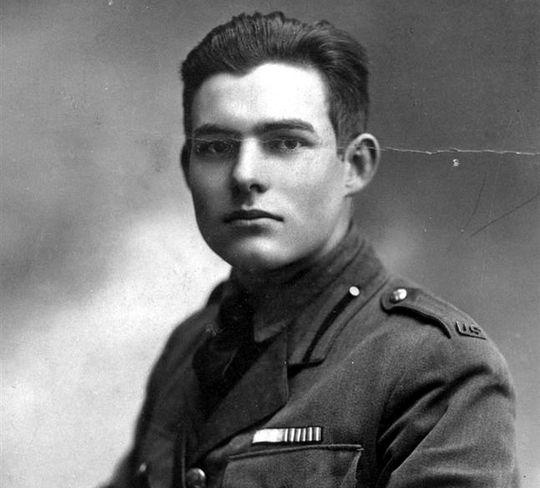 who wrote the article Soldier’s Home by Ernest Hemingway?